Always a pleasure to welcome back the CEO of BSN Denver, Brandon Spano (@brandonspano). Spano never dissapoints and this night is no different. He gives it to you straight about the Broncos, the Rockies and even the Avs and Nuggets. And he plugs his website like 50 thousand times. 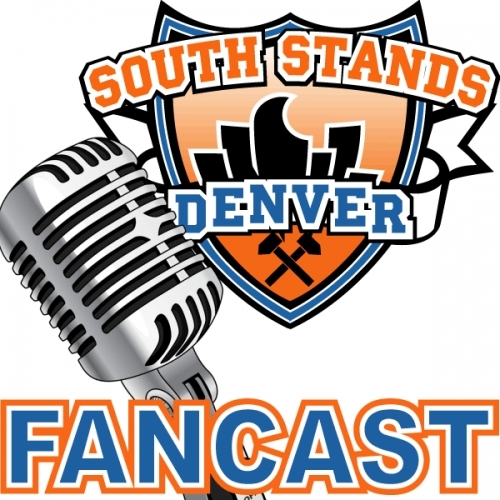 Then we have a visit from old friend Brian “Scoop” Nemeth (@Scoop719) who gives you the straight dope on what’s going on in Denver sports. Spano spilled a beer on the board and we had some technical difficulties, but we finished strong and cover a lot of ground in the last few minutes. A patented Spano rant rounds out the show.